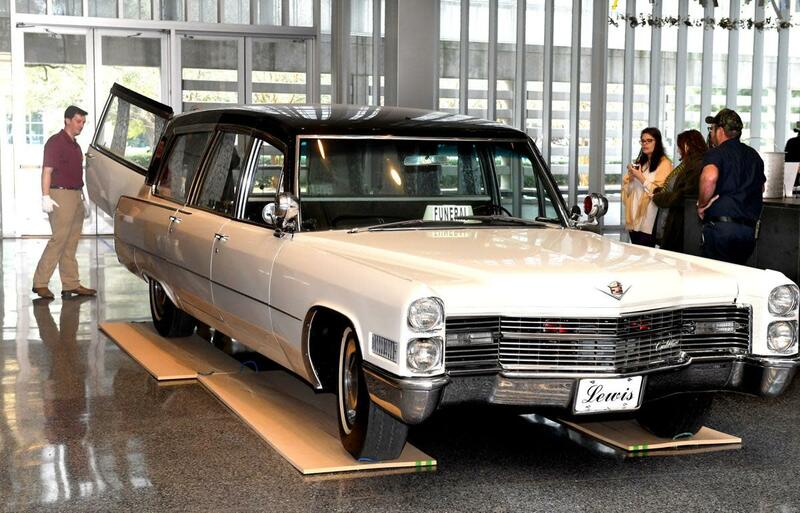 The hearse that carried Martin Luther King Jr. to his final resting place is now viewable to Capitol Park Museum visitors as part of the new “Carrying on the Dream” exhibit. 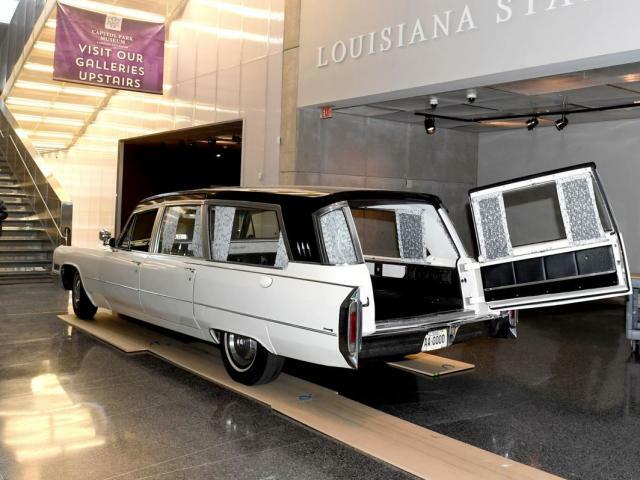 The 1966 Cadillac 616 Superior Coach hearse transported the body of civil rights leader Martin Luther King Jr. after his assassination in Memphis on April 4, 1968. The hearse carried King’s body from the hospital to the funeral home and then from the funeral home to the Memphis airport where it was received by his widow, Coretta Scott King. King’s body was flown to Atlanta where he was eventually laid to rest. The hearse is on loan from Todd Graves, founder of Raising Cane&apos;s Chicken Fingers, who purchased it from a collector last year. 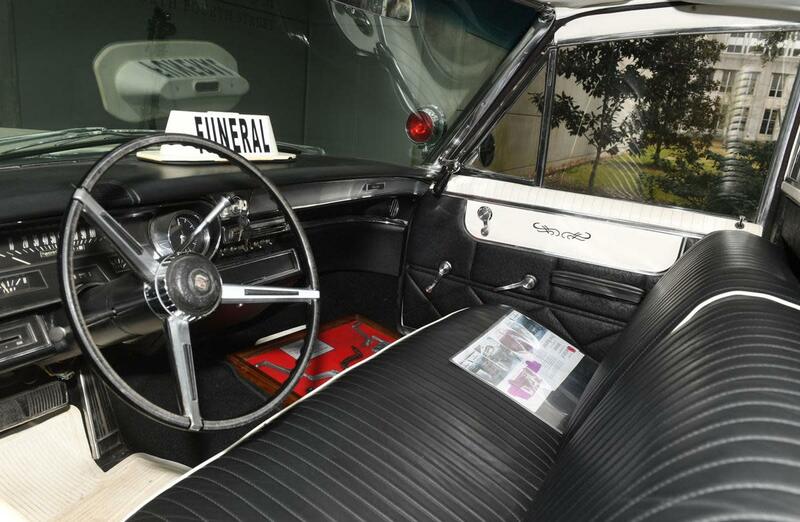 The hearse will be on display in conjunction with the exhibition Stride Toward Equality: A Legacy of Strength. Also on display will be the bar stools from the sit-in that took place at the Kress department store lunch counter in Baton Rouge. 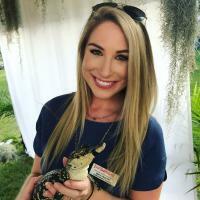 Visitors can learn more about the history of the civil rights movement in Louisiana in the permanent exhibition, Ground for Greatness: Louisiana and the Nation, which is located on the museum’s first floor. Part this exhibition focuses on the Baton Rouge bus boycott of 1953, which King saw as a model for the Montgomery Bus Boycott that he helped organized in 1955. 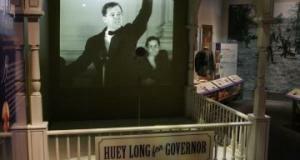 The exhibit opened January 15, Martin Luther King Jr.&apos;s birthday, and will remain open in Baton Rouge for a year. The opening of the exhibit kicks off the BR Walls Project&apos;s four-day MLK Festival from Jan. 18 to Jan. 21.